"Providing Peace of Mind In Your Retirement"
Will Social Security Retire Before You Do? People have traditionally seen Social Security benefits as the foundation of their retirement planning programs. The Social Security contributions deducted from workers’ paychecks have, in effect, served as a government-enforced retirement savings plan. However, the Social Security system is under increasing strain. Better health care and longer life spans have resulted in an increasing number of people drawing Social Security benefits. As the baby boom generation (those born between 1946 and 1964) has begun to retire, even greater demands are being placed on the system. 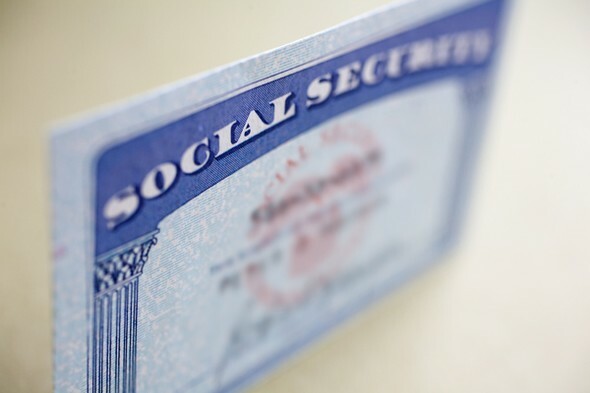 Although Social Security payments are typically adjusted for inflation, your own income and expenses may rise at a faster pace. And you might have to wait longer than you anticipated to qualify for full benefits. It used to be that full benefits were available after you reached age 65. But since 2003, the age to qualify for full benefits has been increasing on a graduated scale based on year of birth. By 2027, the age to qualify for full Social Security benefits will have increased to age 67, where it is currently scheduled to remain. That means you may have to wait longer to qualify for full Social Security benefits to start replacing a smaller percentage of your pre-retirement income. When calculating the income you will have in retirement, you might recognize that Social Security benefits may play a more limited role. Some financial professionals suggest ignoring Social Security altogether when developing a retirement income plan. Note: The Social Security Administration no longer mails an annual estimated benefit statement to all taxpayers. You can view your statement online by visiting www.ssa.gov/myaccount and creating your own personal Social Security account on the Social Security website. IFS Securities and Synergy Wealth Management LLC., not affiliated.